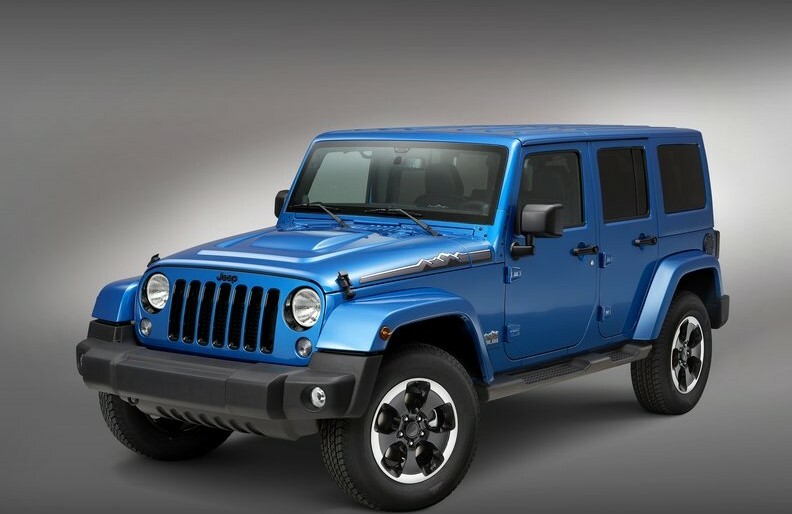 Jeep is planning a grand entry in the Indian market, with a debut planned for the 2016 Delhi Auto Expo. The company plans to manufacture the SUV’s in India at Fiat’s Ranjangaon plant. Jeep India launch will follow by sales in mid-2016. The Grand Cherokee could be the first Jeep product to be launched by the company, followed by the Wrangler and the Renegade. Fiat wants to make India the global hub of manufacturing for all right-hand drive vehicles and this Jeep manufacturing project is the beginning of it. Kevin Flynn, president and MD of Fiat Chrysler Automobiles India, said, “It is a great factory and has great capabilities. 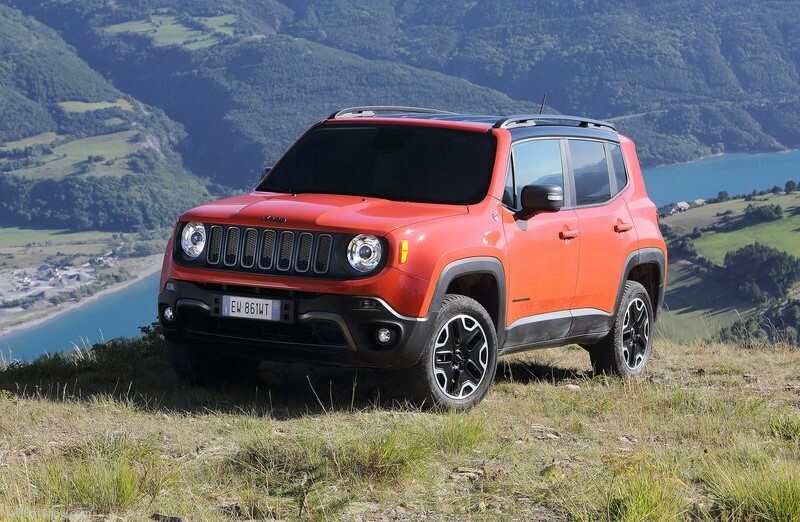 We will invest $280 million for the Jeep assembly and are confident that this will do justice to the brand.” The company is identifying suppliers and key component vendors for sourcing the parts for the new product. The Jeep Grand Cherokee has a 3.0-litre V6 diesel engine mated to an 8-speed automatic gearbox which churns out 236.7bhp at 3,600rpm and 569Nm of torque at 2,000rpm. The Grand Cherokee is expected to be priced upwards of Rs 35 lakh and will be imported to India as a completely built unit. The Grand Cherokee comes standard with a Uconnect infotainment system with a 5-inch touchscreen, Bluetooth and a USB port. A rearview camera, a 19-speaker Harman Kardon audio system, navigation, adaptive cruise control, a rear-seat entertainment system and Uconnect with an 8.4-inch touch screen are available though it needs to be seen what all options are made available to Indian buyers. Jeep Wrangler would be one of the first ones off the assembly line in Ranjangaon and could be priced below the Rs 20 lakh mark. The company’s third launch would be the Renegade which shares platform with the Fiat 500X, making the launch of Fiat 500X a possibility.